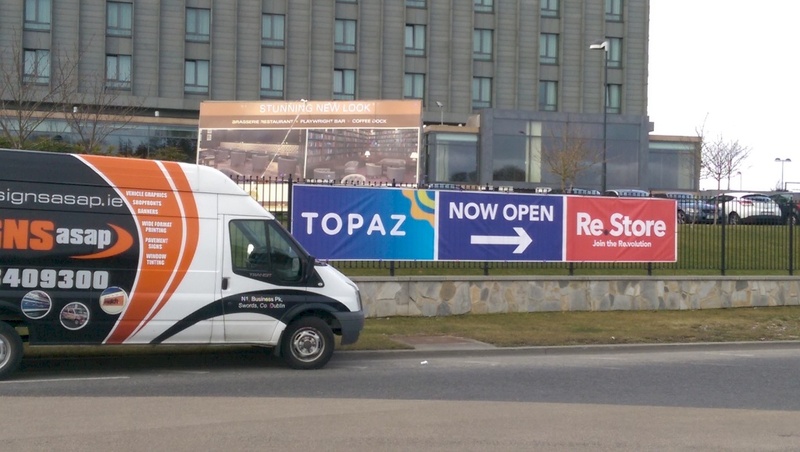 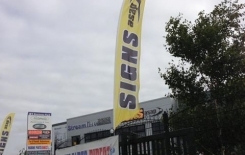 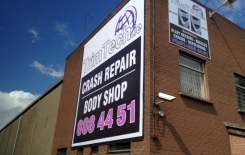 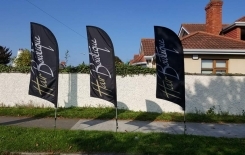 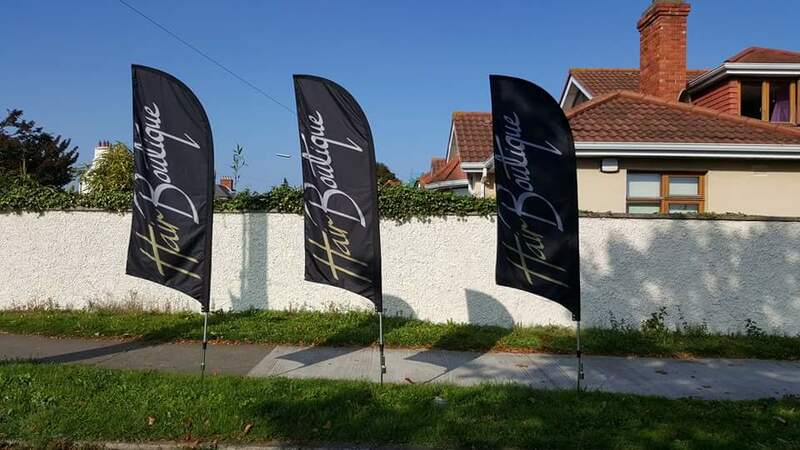 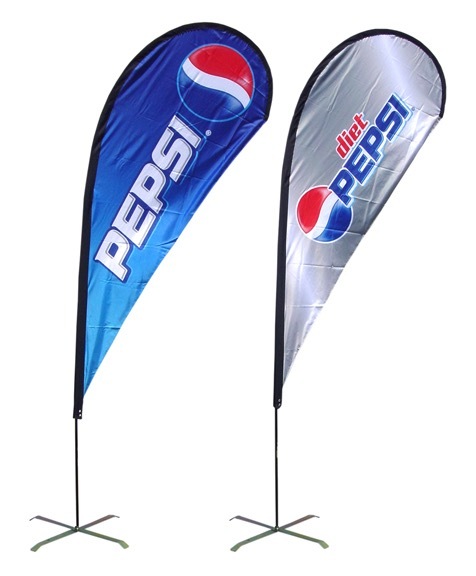 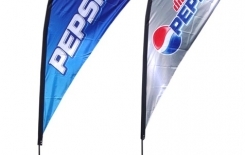 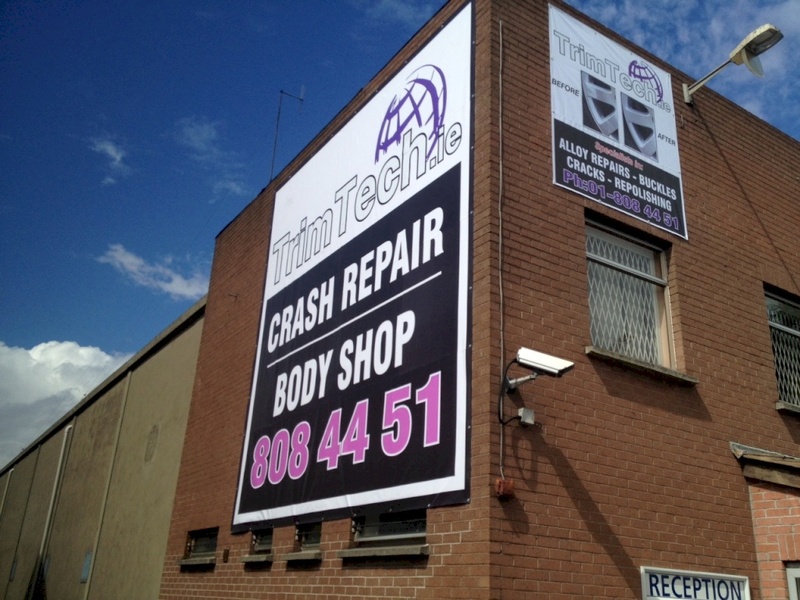 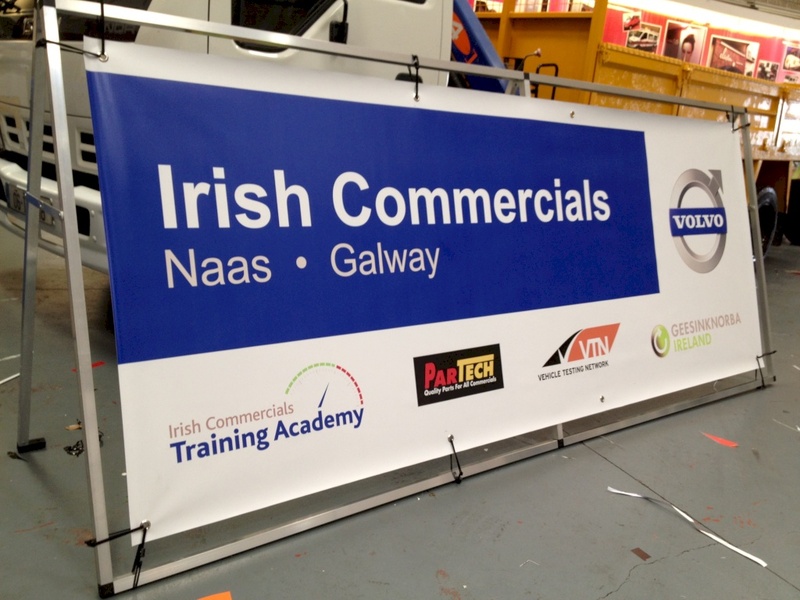 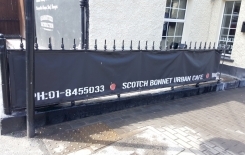 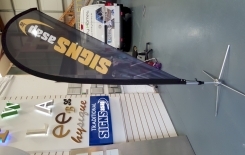 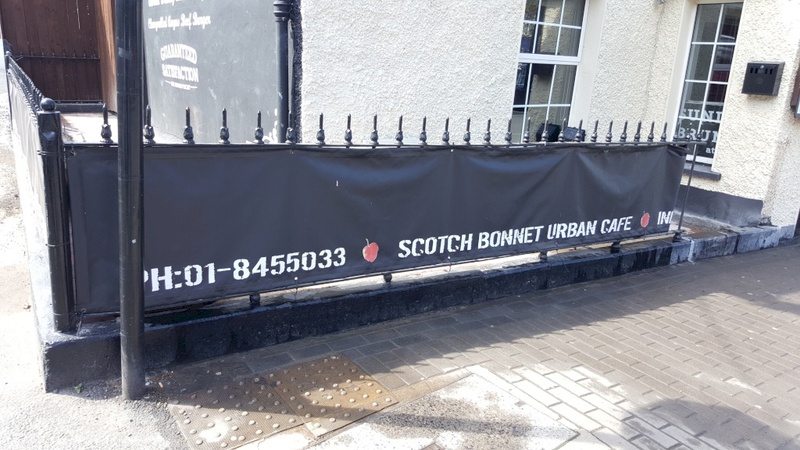 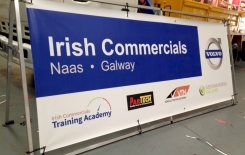 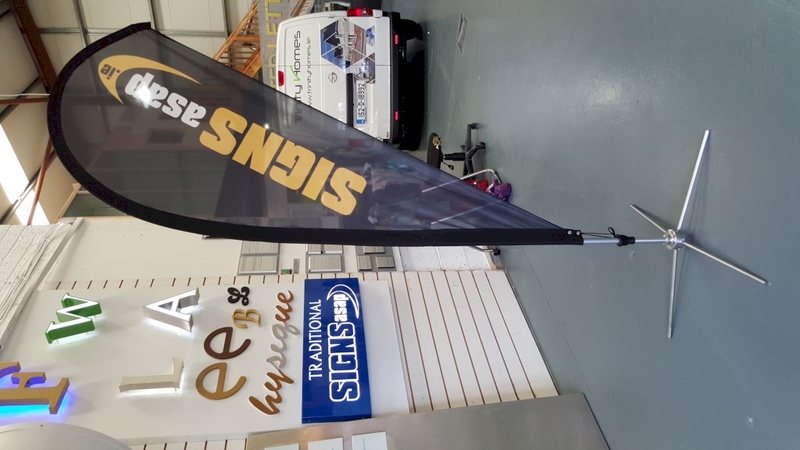 Banners and Flags are not only cost effective but also one of the best eye catching ways of advertising your business or event..what's best about them is they can be easily removed and brought to different locations...advertising on the go! 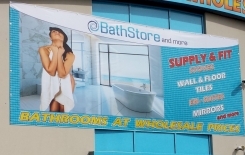 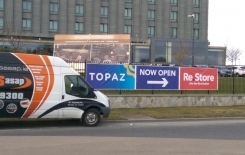 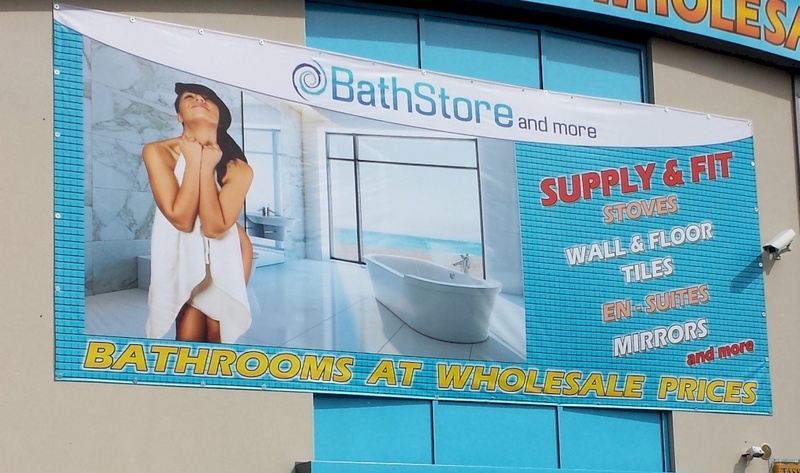 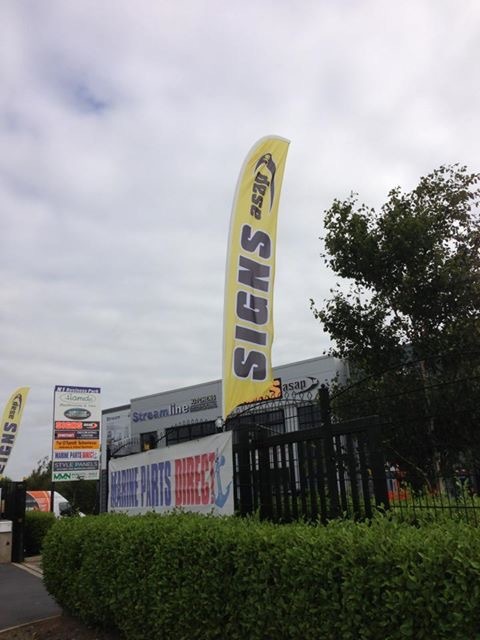 Signs ASAP started business in 2002 with our main aims being customer satisfaction, fair prices and a speedy turnaround. 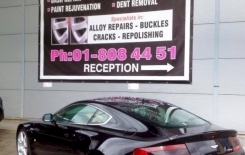 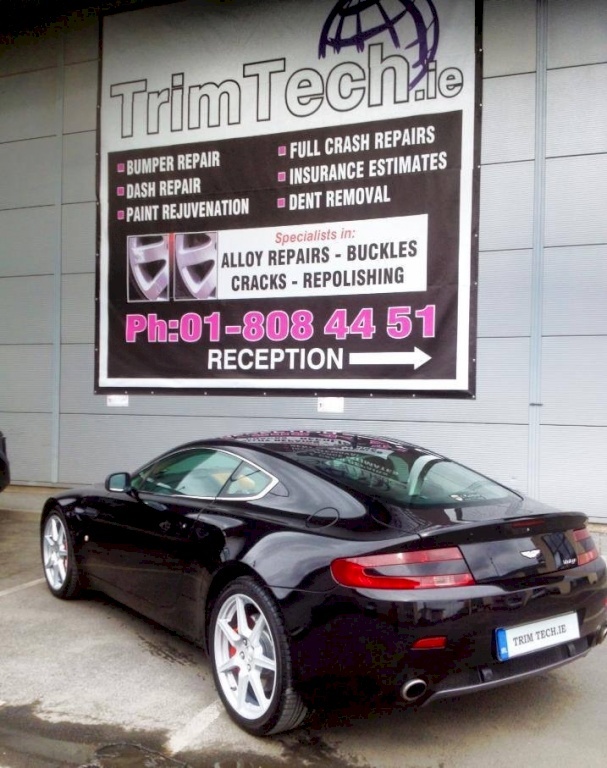 We now work with McDonalds, Hertz, Halpenny Golf and Dooley Car Rentals, to name but a few of our clients.